Tired of turkey? Want to impress your guests? 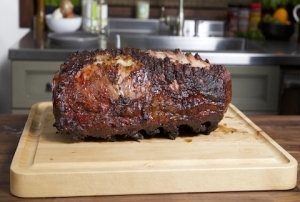 Big Poppa’s prime rib recipe is for you.